ASCO and their employees for the last several years have sponsored a Golf Tournament benefiting the Club. Not only do they sponsor they match all funds raised, doubling the amount given to the Club. Happy State Bank has supported the Maverick Boys & Girls Clubs for many years. The sponsorship money provided by Happy State Bank has allowed the club to provide Money Matters programing to our members preparing them for what lies ahead in their adult life. Thank you Happy State Bank! United Way of Amarillo & Canyon has been involved and a major funder of the Maverick Boys & Girls Clubs of Amarillo for the last 25 years. Money raised in United Way’s annual campaign provides funding for the After-school and Summer camp programs. 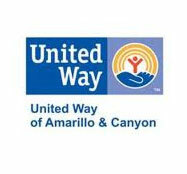 The Boys & Girls Clubs is honored to acknowledge the United Way of Amarillo & Canyon for their continued support. 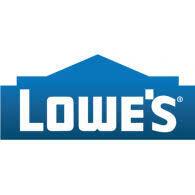 Lowe’s also known as our Renovation Specialist; Lowe’s employees have completely renovated several classrooms, put in new flooring, painted and built cubbies for backpacks and coats, when they see a need they come to the rescue. 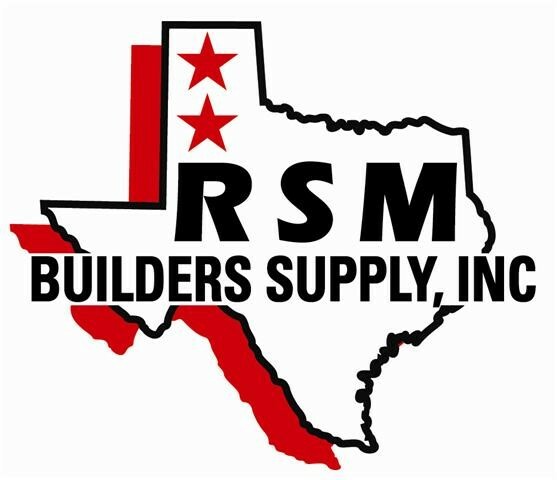 Also known as our Club Care Sponsor , RSM has not only donated materials and labor keeping a safe place for our members, but their employees also participate in the Clubs Amazing Race every year showing just how much they are dedicated to the success of our clubs! Superior Healthplan continues to believe in the Maverick Boys & Girls Clubs of Amarillo. Their sponsorship of the Club helped to provide additional services and field-trips. We Thank Superior Healthplan for their continous support of the Maverick Boys & Girls Clubs of Amarillo. Year after year Caviness Beef Packers has displayed tremendous support for the Maverick Boys & Girls clubs of Amarillo. We would like to send a huge THANK YOU to Caviness Beef Packers.